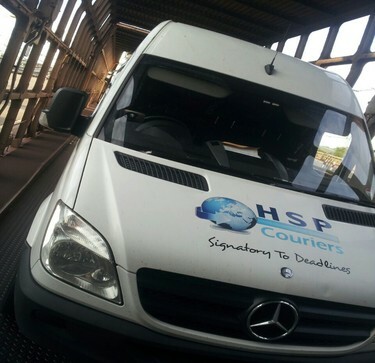 HSP are a leading sameday express courier company who can provides services in Birmingham and organise collections within 60 mins of booking confirmation. 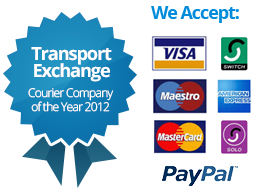 Looking for a courier in Birmingham to deliver to Europe ? 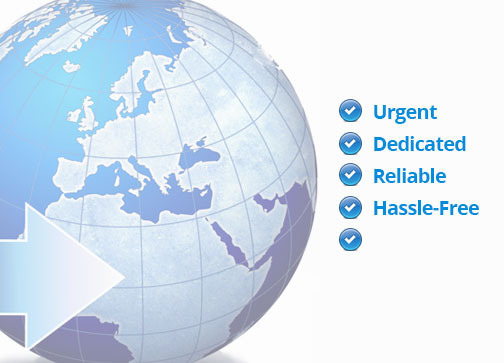 We offer dedicated European services from Birmingham to most parts of Europe for express urgent courier deliveries. 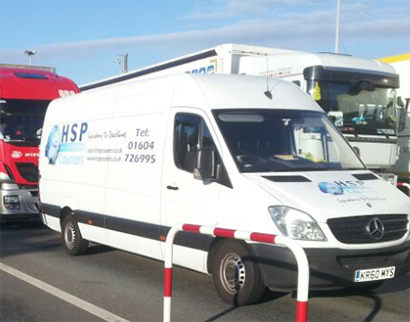 "HSP Couriers have been getting my vital business packages where they need to go on time every time. Thanks for the great service we always receive."